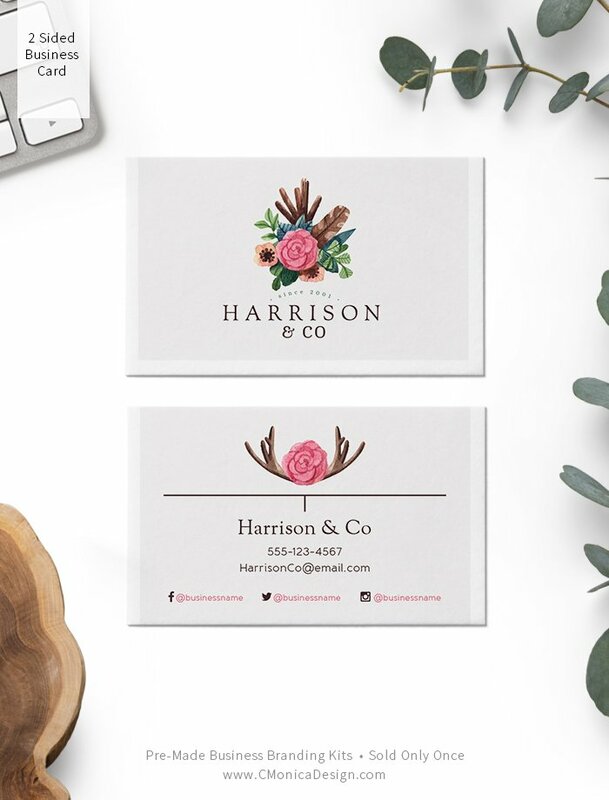 Feminine and colorful with sweet floral and classic boho chic details, this pre-made branded identity embodies the essence of the outdoors and a love of nature. Perfect for a business that either favors the all natural look for it’s products and/or services. 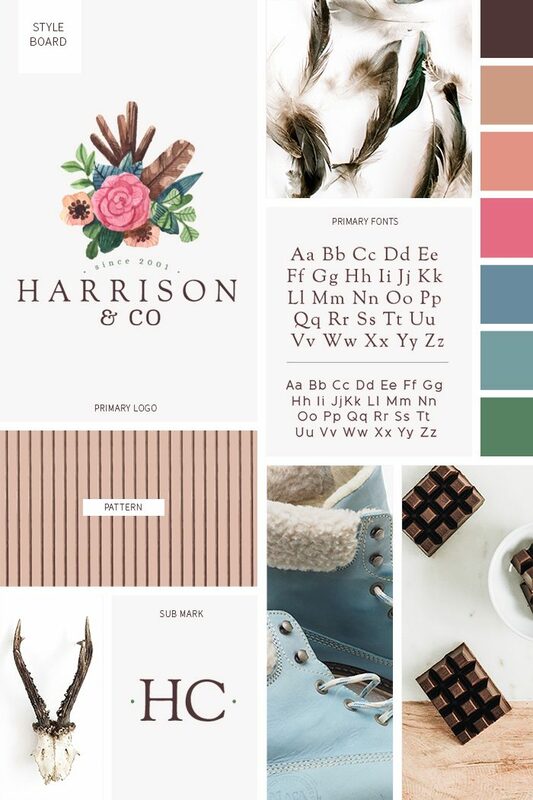 This is also perfect for any business looking to surround itself in a brand that celebrates nature and the variety of color and pattern its known for.